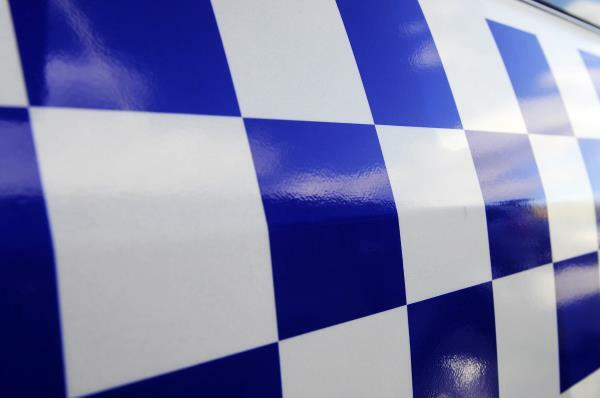 Police impounded a Croydon man’s car after allegedly catching him driving at three times the blood alcohol limit. Lilydale police intercepted the 41-year-old on Manchester Road, Mooroolbark, about 3.30am on Tuesday 11 September. He returned an alleged breath alcohol content of 0.139 and will be summonsed to appear before the Ringwood Magistrates’ Court. Police impounded his car for 30 days at a cost of $925 and suspended his licence pending the court hearing.